For those who love film and have experience as filmmakers – both creatives and technicians. The aim is to generate dynamic engagement in today’s film industry with the aim of making films worthy of cinematic and festival release. UFO will meet once a month and members will have exposure to like minded people, have a place where they can show parts of films, scripts and work they have completed or are working on at the moment. The intended spirit is that of encouragement, cooperation, and the invaluable treasure of networking and being accountable to others striving for great things as filmmakers. 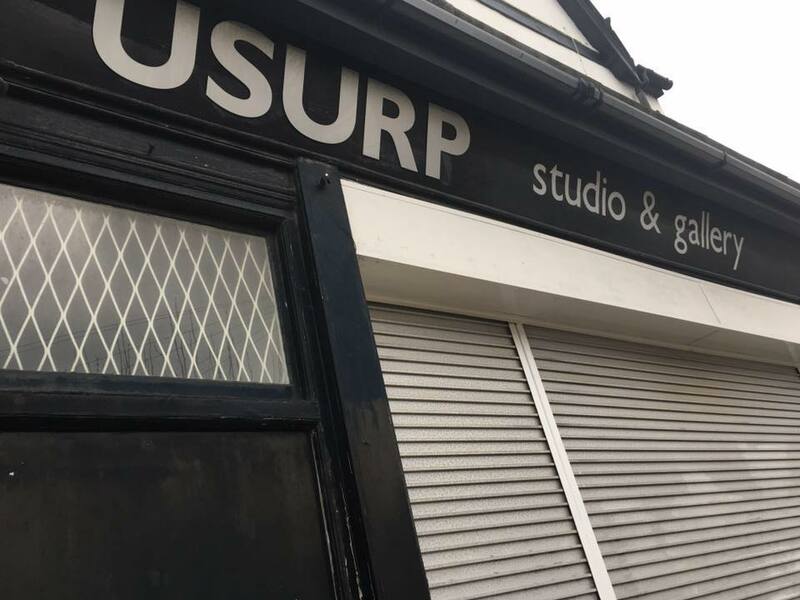 Facilitated by Filmmaker and Musician Kasem Chouja & hosted by Usurp Art.